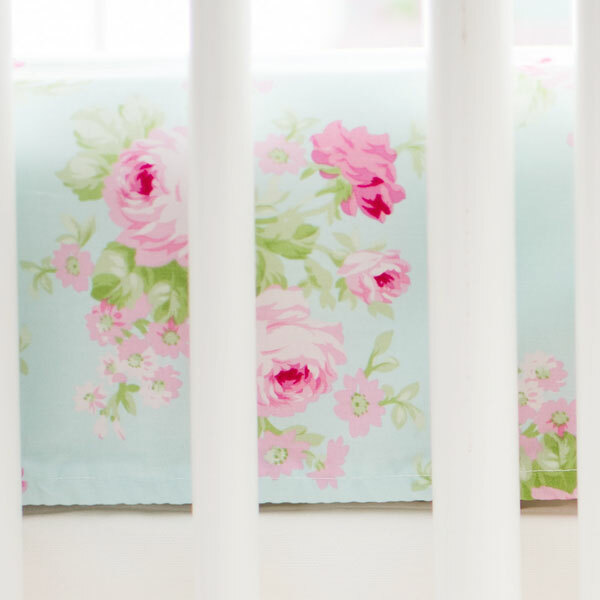 Bring your garden inside with our sweet aqua floral crib sheet! 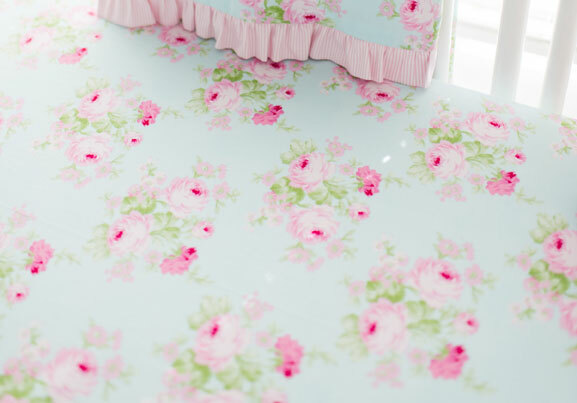 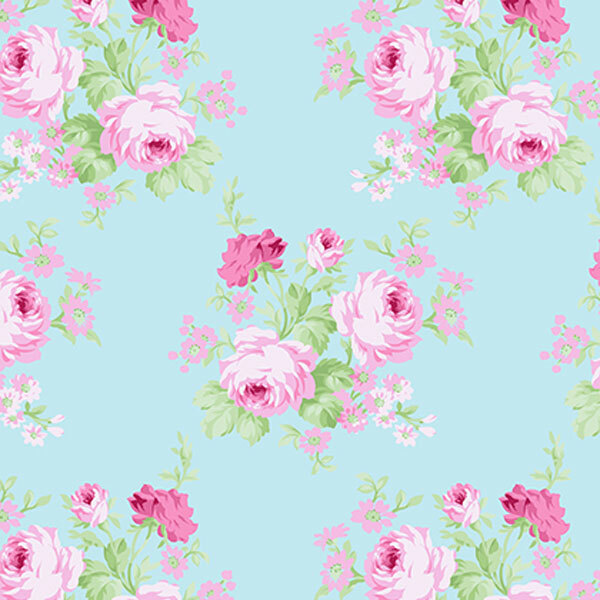 This baby girl fitted sheet features gorgeous pink roses on an aqua background! 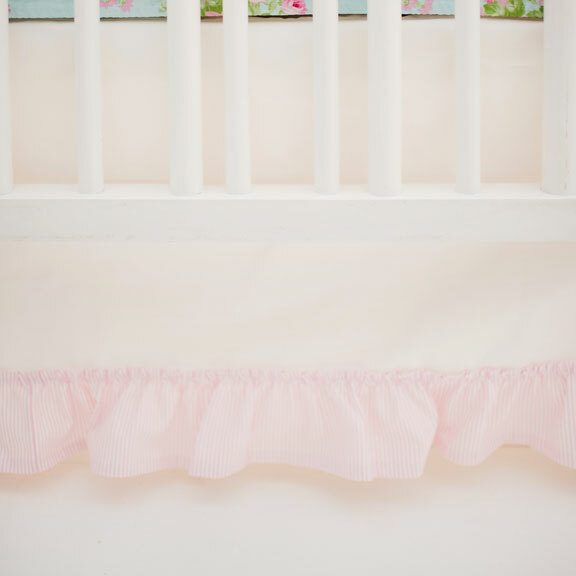 Made of our Wild Bouquet fabric, this crib sheet is darling and fresh. 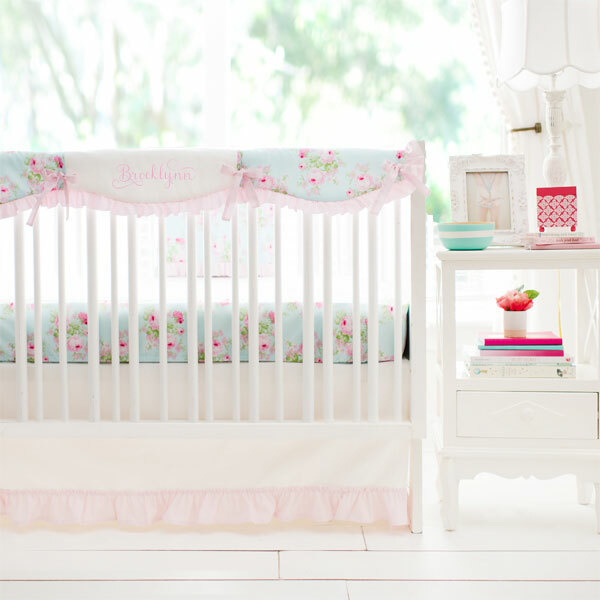 Coordinate with our Wild Bouquet in Aqua Crib Collection.